Wahm Connect : Disneynature's BEARS - In Theatres on April 18th, 2014!!! 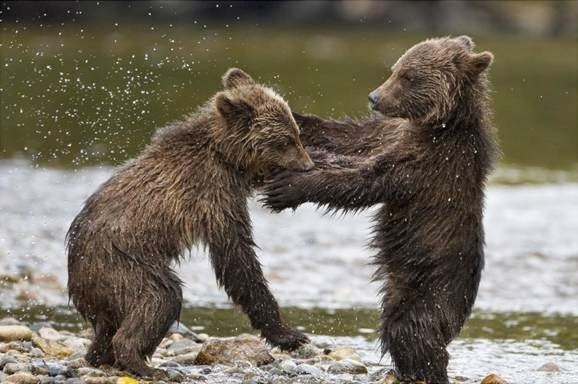 Disneynature's BEARS - In Theatres on April 18th, 2014!!! In case you are looking for a fun family activity over the holiday weekend, Disneynature’s BEARS opens in theatres everywhere on April 18th, 2014!